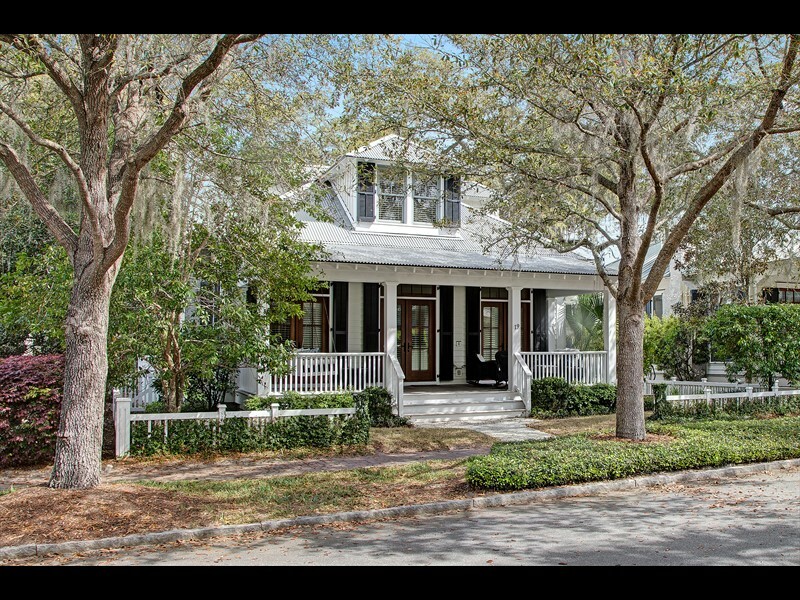 16 Yadkin Street is a spacious homesite in the South Wilson neighborhood of Palmetto Bluff. 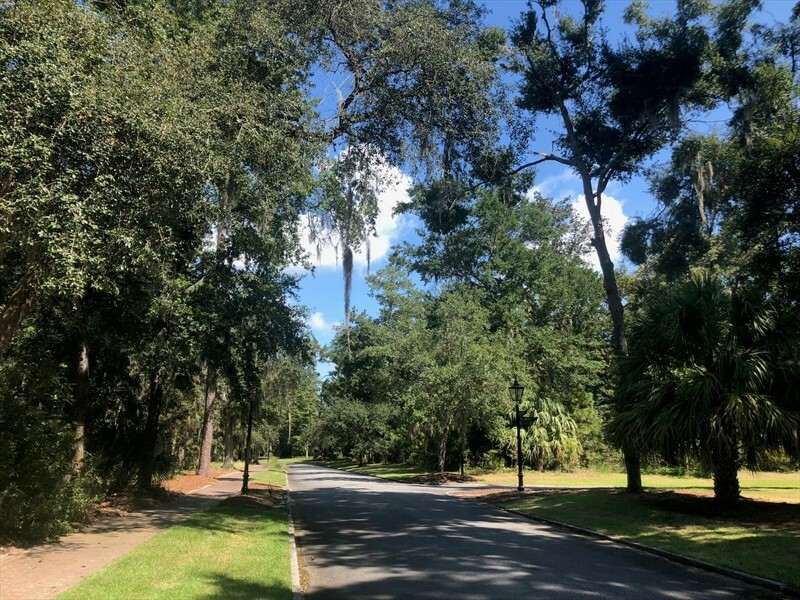 This village neighborhood is appointed with sweeping park space, Lowcountry architecture and community docks along the inland waterway, a 7-mile freshwater trail. 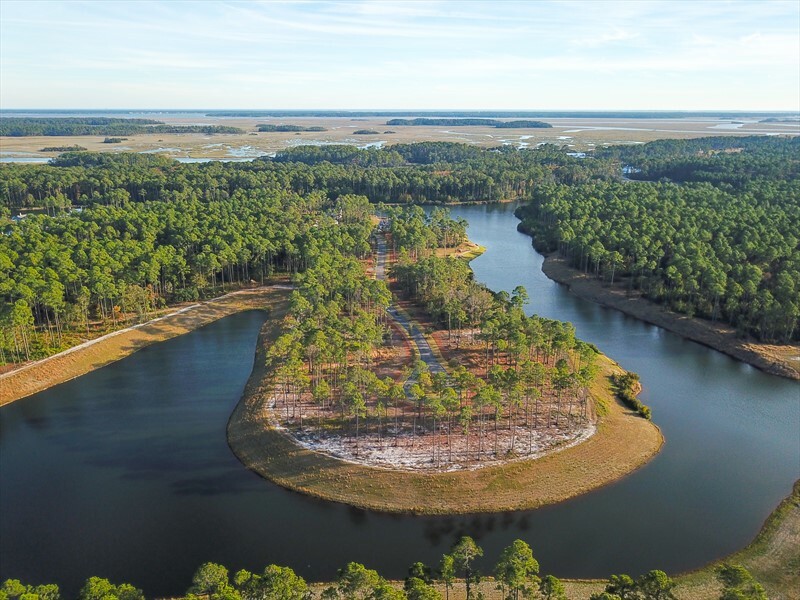 Situated along the banks of the May River, South Wilson also features walking trails along the saltwater edge. 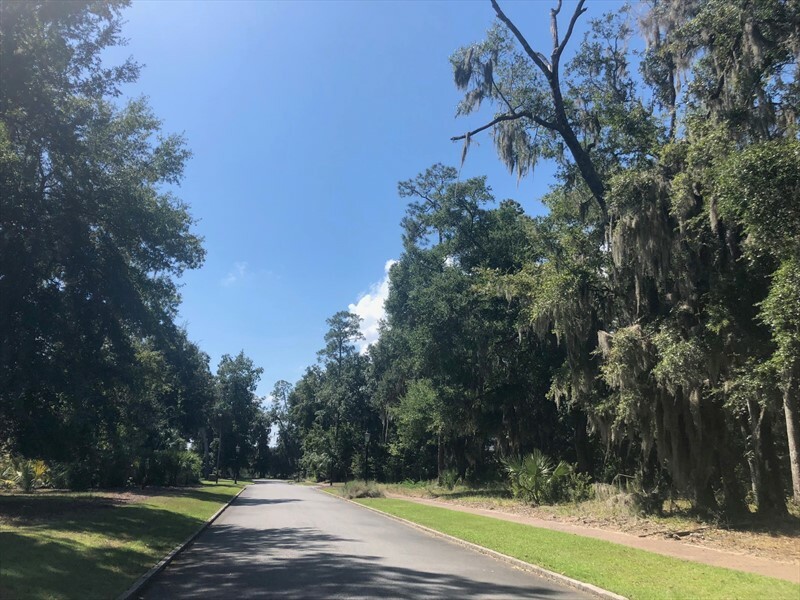 At nearly half an acre, this homesite offers future owners one of the most sizable properties that is currently available in this coveted neighborhood. 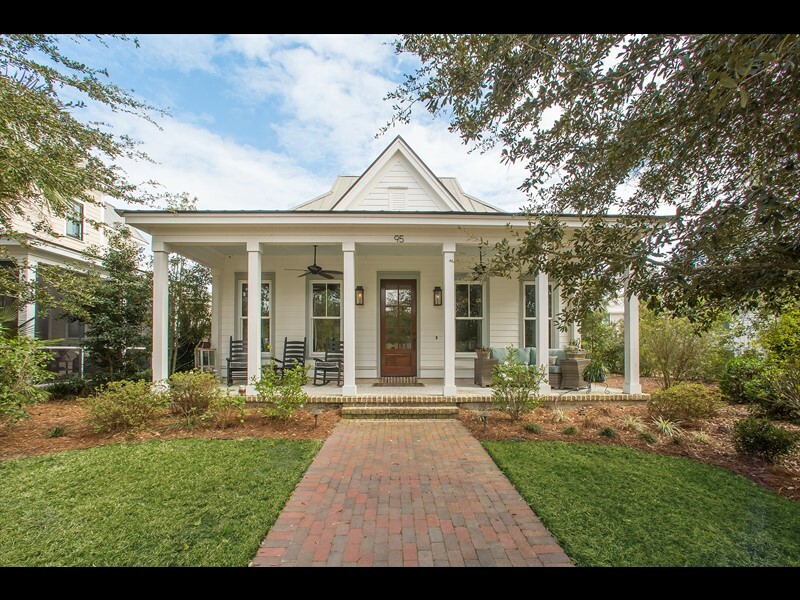 A back alleyway entry leads to a robust building space for a future custom home featuring captivating views of the park across the way. 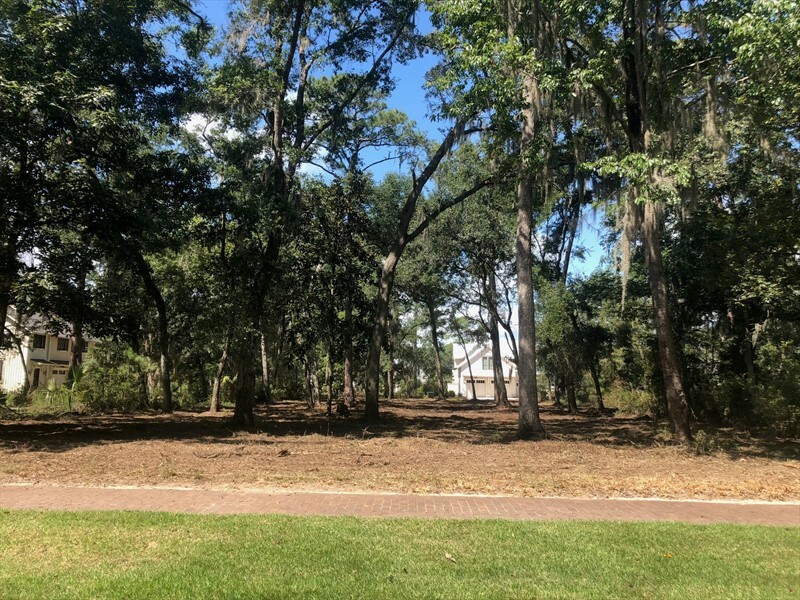 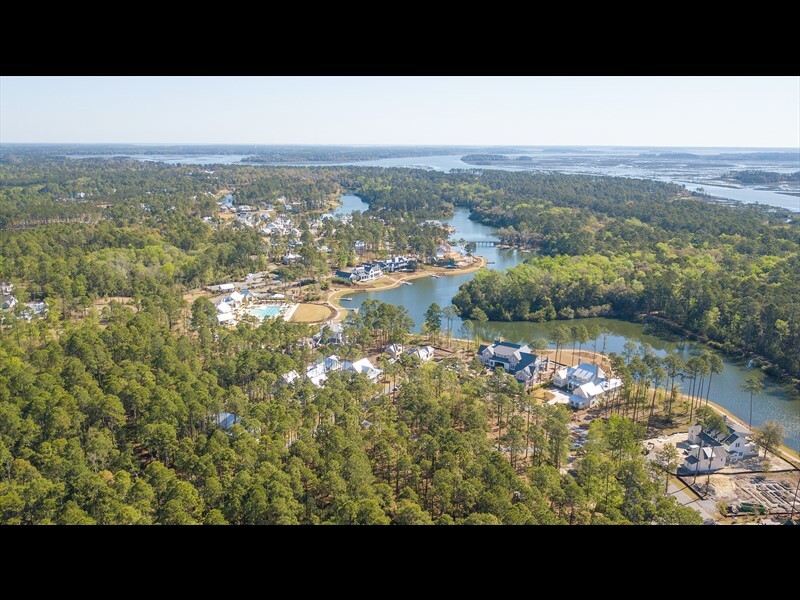 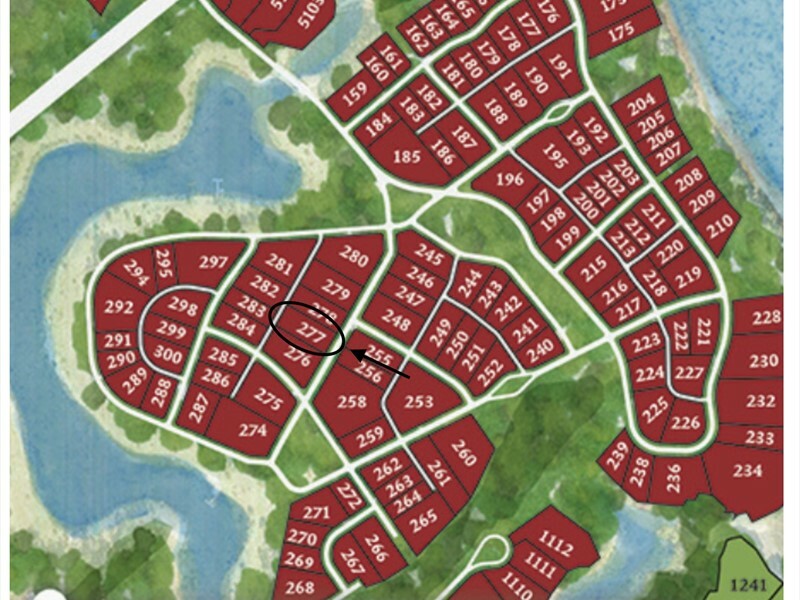 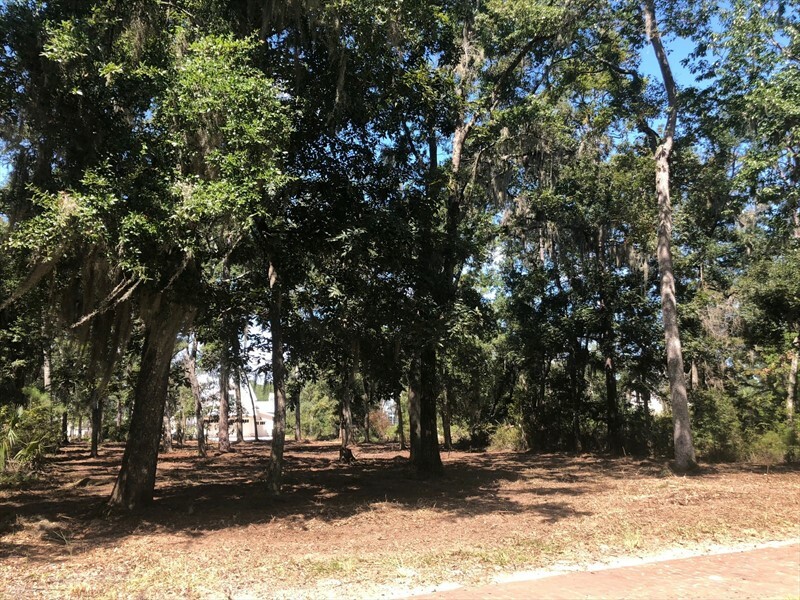 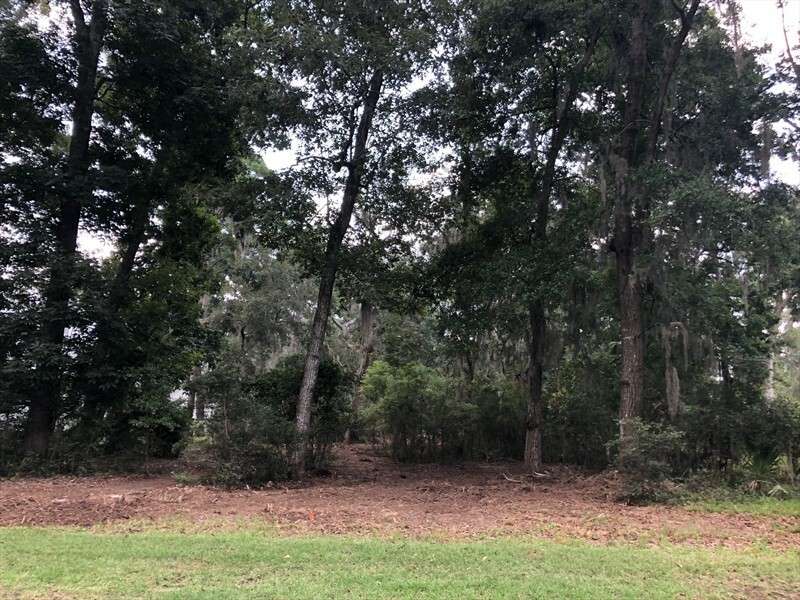 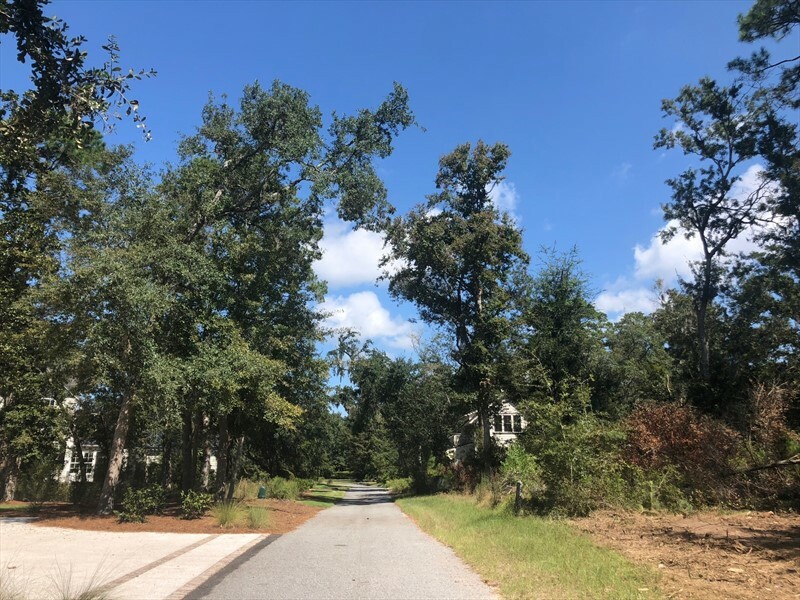 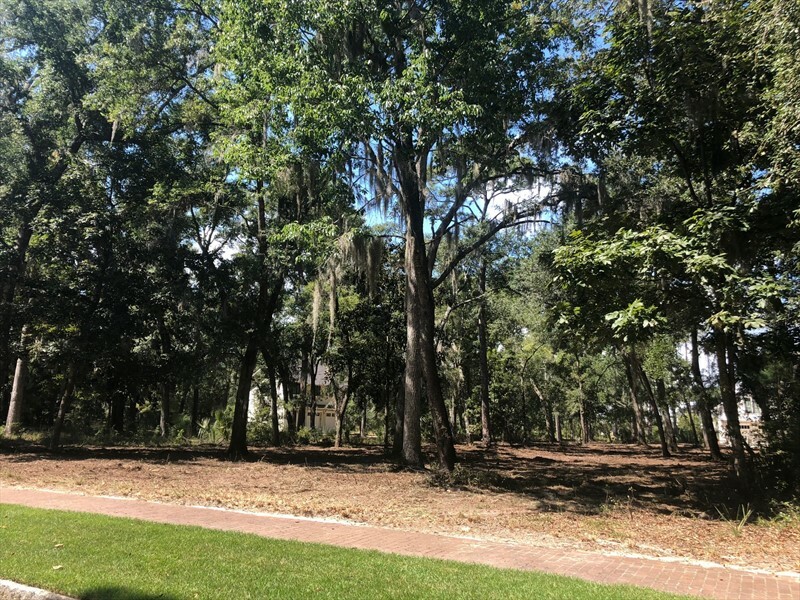 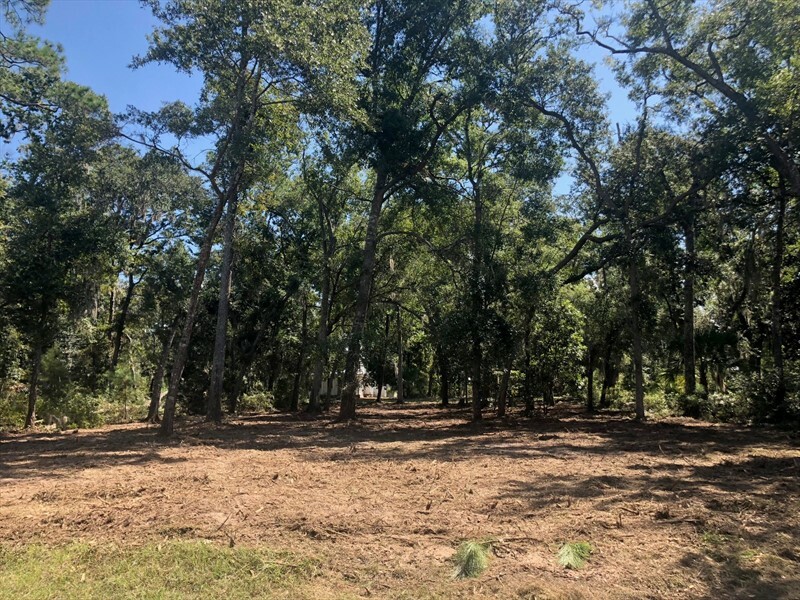 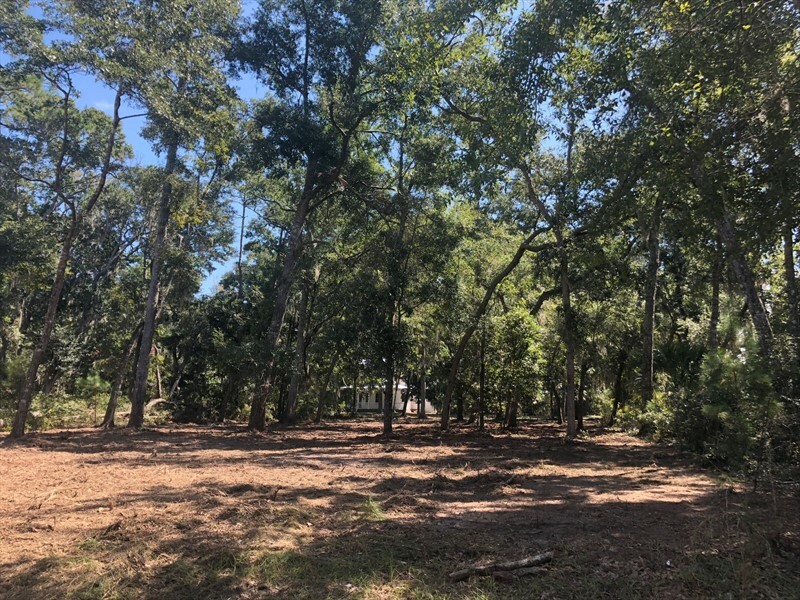 This homesite is also within walking distance to trails, community docks, downtown Wilson Village, Montage Palmetto Bluff, Wilson Lawn & Racquet Club and the Canoe Club.